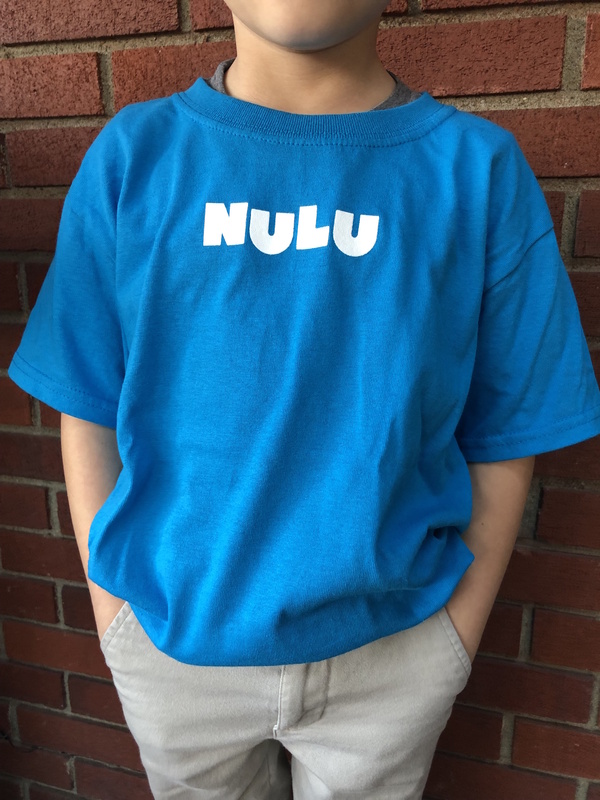 NULU and oh so cool. We make sure even our youngest look good! Cotton, fits true to size.